Sam and Hannah Rambo dance! Preps for Dancing with the Stars of Marietta 2/9/19! 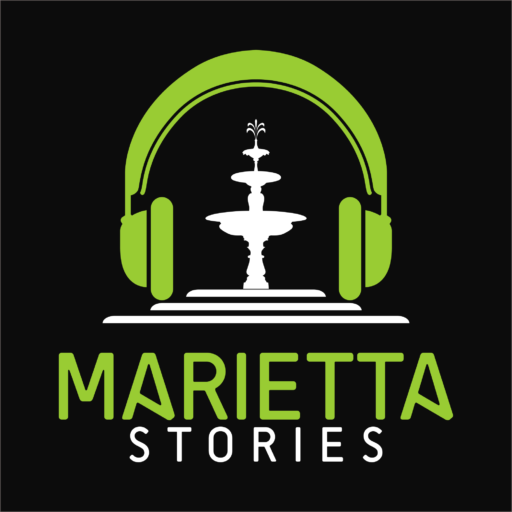 - Marietta Stories Podcast! Sam and Hannah Rambo dance! Preps for Dancing with the Stars of Marietta 2/9/19!